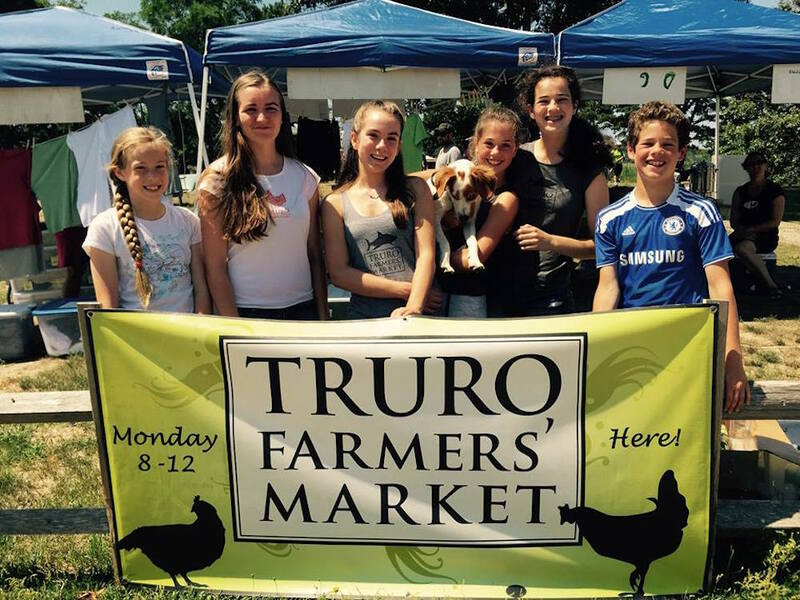 Open every Monday through August, culminating in the Truro Agricultural Fair on September 4! 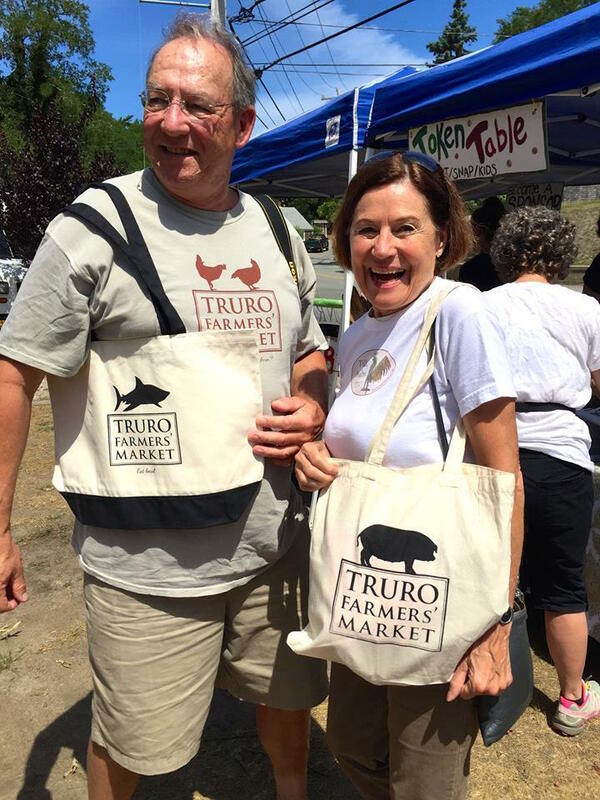 What: You’ll find our outdoor market on the banks of the Pamet River in Truro Center. 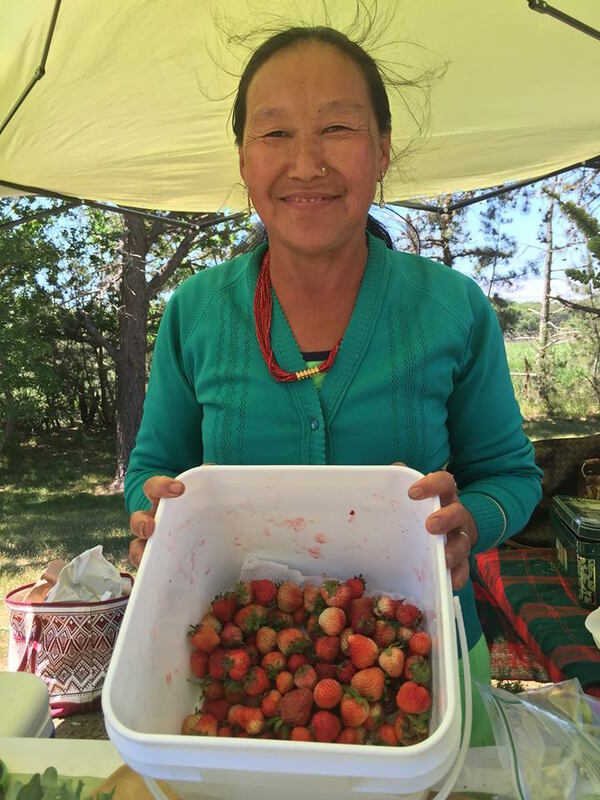 We offer fresh-picked fruits and vegetables, eggs, lobsters, humanely-raised pork / poultry / beef, breads & baked treats, chai & coffee, wine, mushrooms, honey, plants and flowers – all sold by a great group of people. 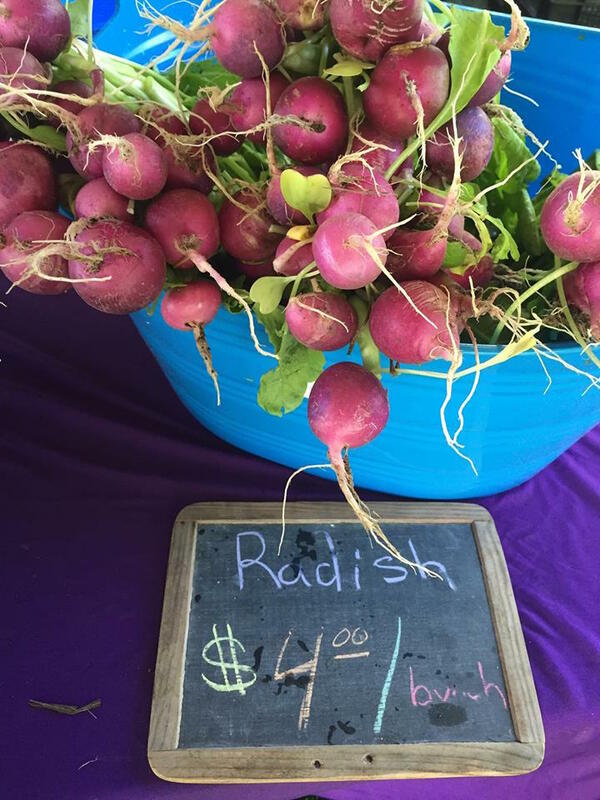 We’ve organized community-led education & art tables, music and a beautiful spot for Cape Codders to sell food they’ve grown, raised, caught or made in Barnstable County. Please join us! Nutrition Incentives Accepted: Doubling SNAP purchases up to 10$/week. Doubling WIC & Senior Discount Coupons up to $10/week. 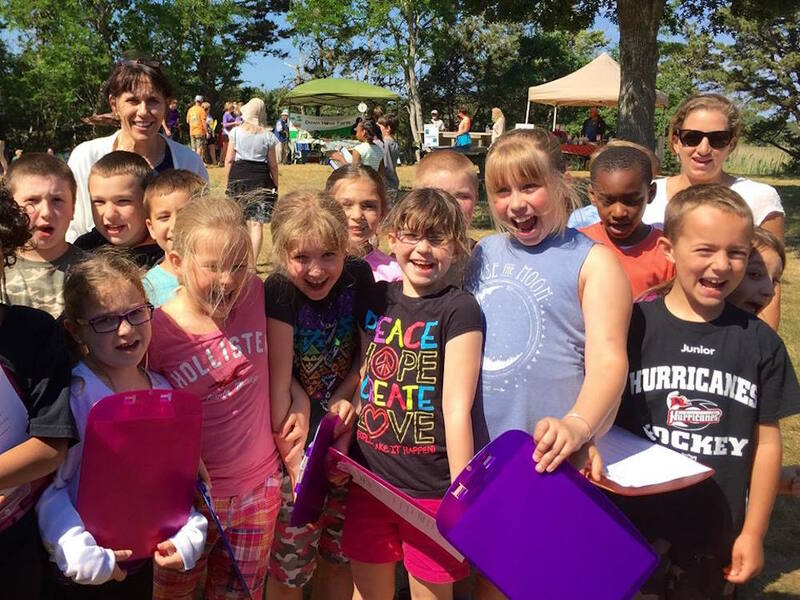 Fresh Kid’s Awards from Truro Central School’s Farmer-in-the-School Program. 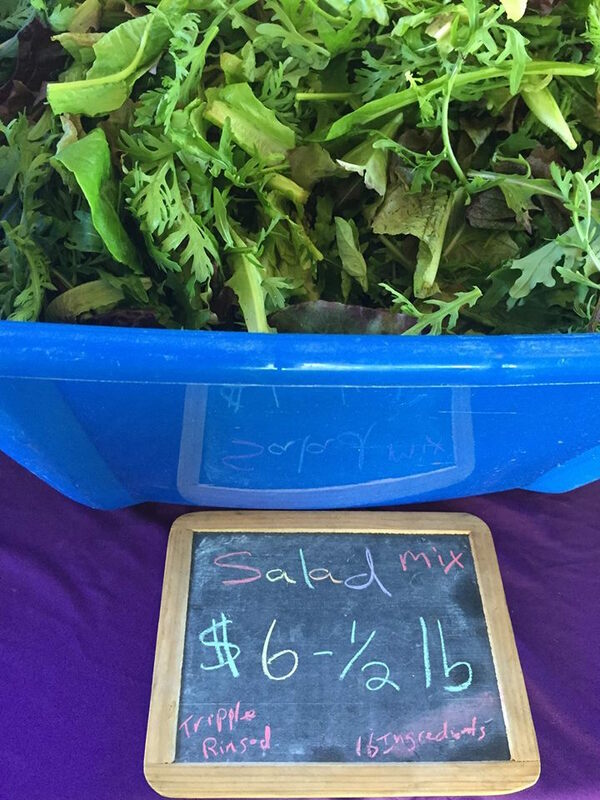 Vendors: To apply as a Barnstable County vendor, click here. 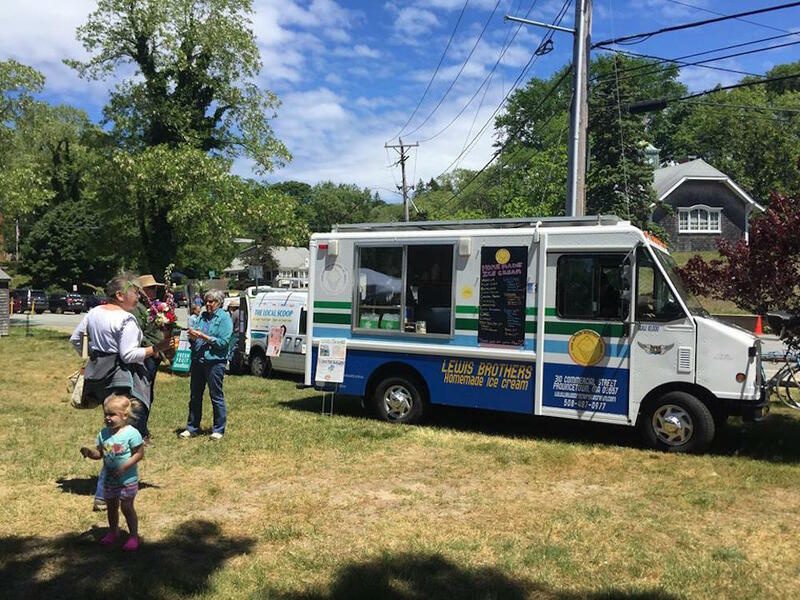 Where: Veterans Memorial Park, 20 Truro Center Road, Truro (across from 3 Harbors Real Estate and next to the Post Office). Directions: Route 6 to Pamet Roads / Truro Center exit. See a map. Parking: IMPORTANT: Please park in the lot across from the Cobb library or on one side of the access roads into the center of town. Please do not park in the Jams/Post Office lots as they would understandably like to reserve their lot for their patrons and deliveries. 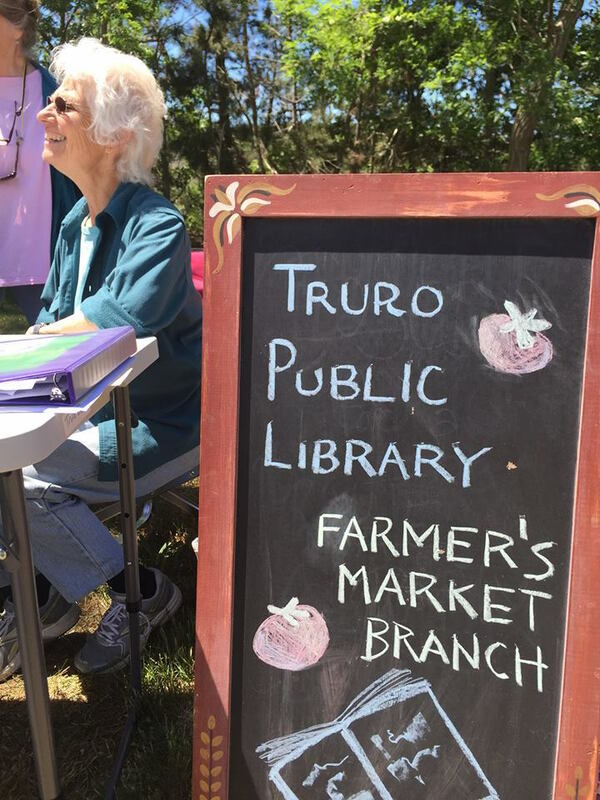 We urge you to respect their wishes as it will go a long way to ensuring the future of the Truro Educational Farmers’ Market and positive, supportive neighbors. We appreciate your cooperation — Thank you!